Last week the ASB Student Orientation Ambassadors, Kyler Tiner and Monica Ibarra, met with all new students at CPHS. 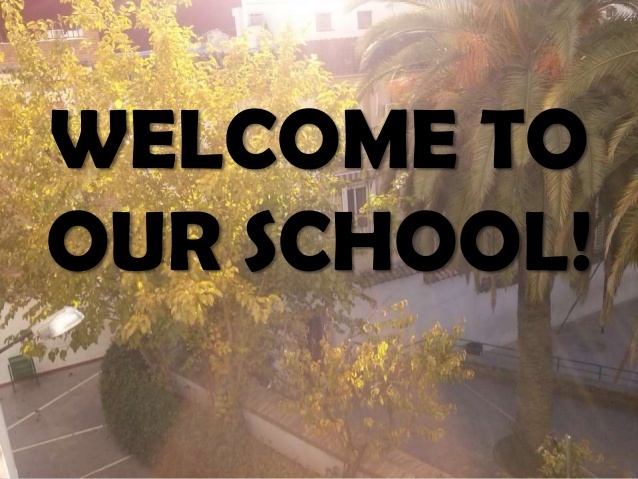 "The meeting went well and we'll continue to work on making students feel more welcome to our school," shared ASB Student Ambassador Kyler Tiner. The purpose of these meetings/orientations is to make students feel more welcome at our high school and show them that we care. Every two months Kyler Tiner and Monica Ibarra will have a meeting with the new students to hangout, check in, talk, get feedback, and ensure new students feel connected and welcome. ASB Advisor, Mrs. Mebes shared that ASB implemented this Ambassador position along with 20 other Ambassador positions this year. Ambassador positions were created to handle public relations for a myriad of areas that require a representative or liaison such as the Student Orientation Ambassadors. Mrs. Mebes shared with the class that she attended three high schools in her youth and would have greatly benefitted from meetings and outreach such as what we have implemented at CPHS. Welcome Home Hawks.